I completely understand why Antony Bourdin took Obama for the noodle soup in Vietnam! It was a no brainer, really! 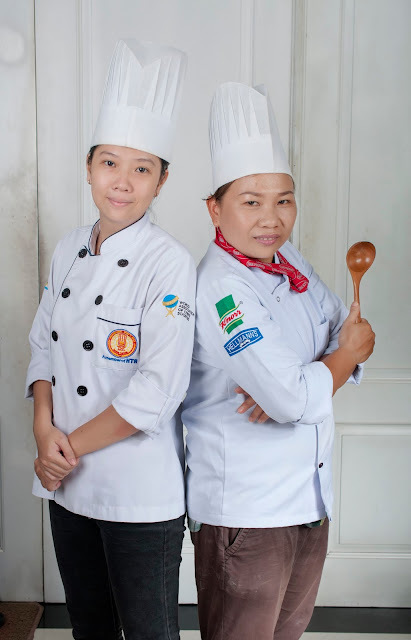 While Mr. President had the Pork Noodle Soup, two Vietnamese chefs are in Chennai recreating the soupy magic with their awesome awesome Beef Noodle Soup. 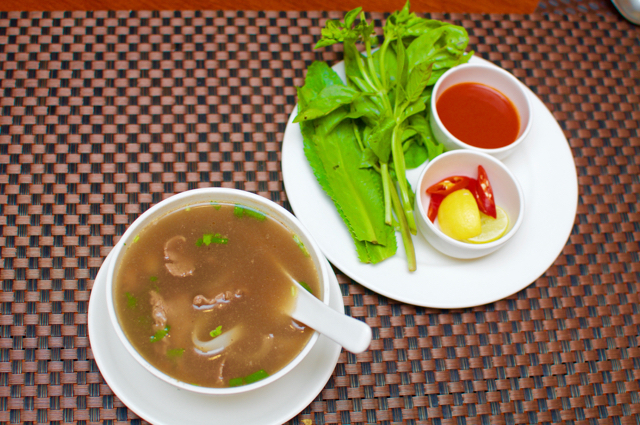 Apparently cooked for over 10 hours, the Saigon festival at Benjarong is all about the soup and the starters! If there is one stand alone restaurant in Chennai that doles out the best Food Festivals, it has to be Benjarong. This time around, it has taken one step forward and created a new printed menu for the festival, complete with some of their old favourites, so there is just one menu! Prices are on par with their regular menu, so kudos for that too. The typical platter with the leaf and condiments did not arrive and my friend and me thought we were going to be disappointed. Far from it. The Beef Noodle soup, simply was stunning. Apparently in Vietnam, this is a whole meal by itself, but here it is best you ask for a bowl for yourself! I am still searching for words to describe this soup! My biggest grouse is that when you have a festival, there should be an option for a platter, at least with the starters. No such thing on the menu, so I requested if they could make a platter. They happily did. The platter was another stunner! But two dishes in the platter were simply mouth watering. A little beef rolled onto lemongrass! Oh-mi-Gawd! Soft, succulent and yummy, this is one of the best starters I have had in a long long time! Another dish in the platter, a grilled chicken in a crispy fried outer shell, that I think is rice paper. Yummy. Yummy! 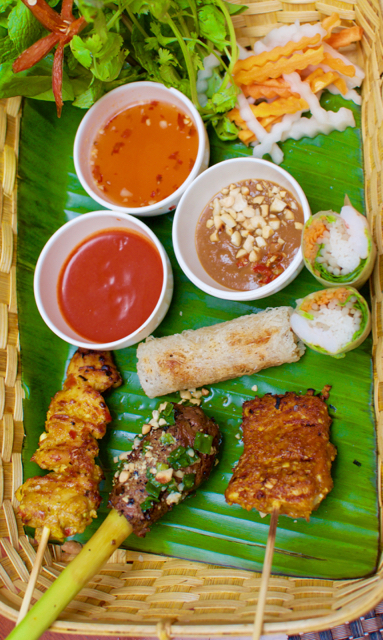 The rest of the platter was pretty good too, with a nice satay, a grilled fish and Vietnamese Rice paper spring rolls. Platter was Rs. 999 for two pieces each of 5 starters! Ideally with the soup and the platter, nothing more is required. There were some interesting things on the menu, but we moved to dessert and ordered two, a mung bean cake and a crystal banana cake. 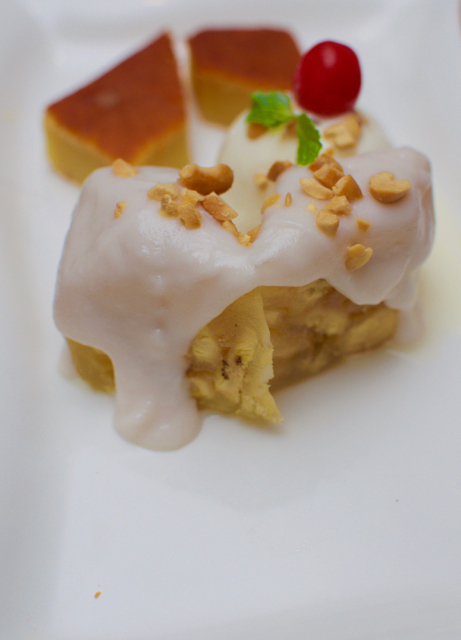 The mung bean cake was dense and full of flavour, while the crystal banana cake wasn't all that great. 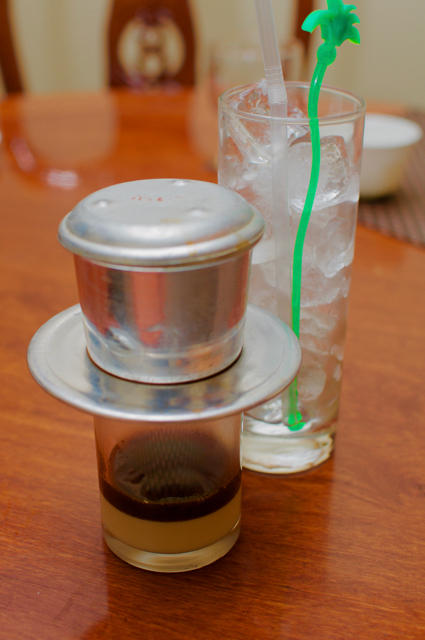 Having skipped main course, we were adventurous and had one more dessert, a mung bean something with ginger syrup. It was super yummy! A meal for two with a starter platter, the definitely must try soup and dessert would be around Rs. 2000! If not in the mood for a platter, you could go with a single starter priced around Rs. 350-650 and get a main course. 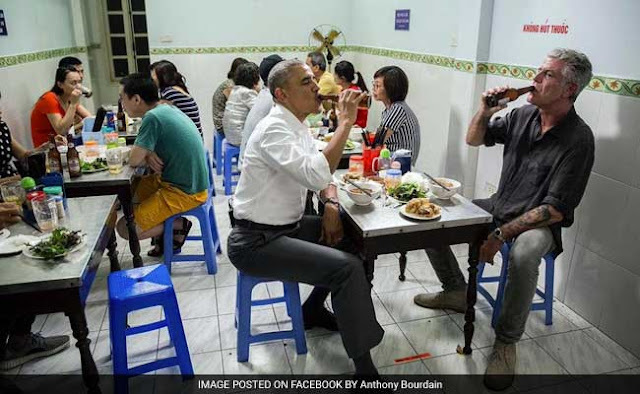 *image with President Obama and Anthony Bourdin belongs to the Mr. Anthony Bourdin. The photo is posted here for a reference and no copyright infringement is intended.